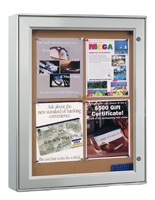 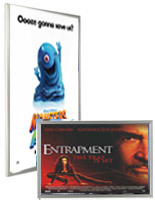 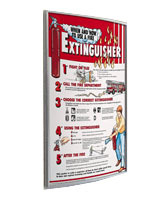 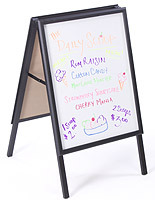 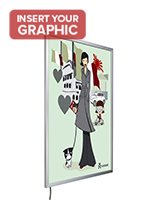 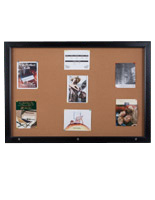 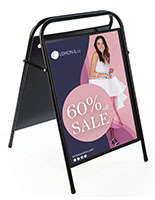 Enjoy Big Savings on Poster Frames, Sign Standoffs, and More! 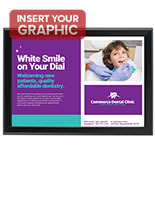 More Color & Bulletin Surface Color Options Available! 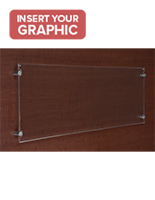 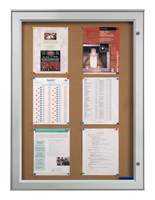 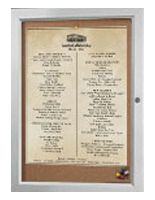 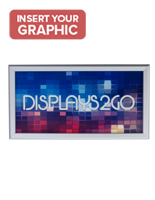 The huge online catalog here at SignSupplies2go comprises many types of frames and hardware used for the display of marketing graphics or signage. 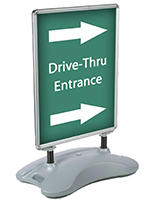 These discount sign supplies are priced as such for various reasons, but namely the need for us to make room for new incoming products. 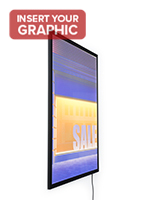 Our overstock is your gain! 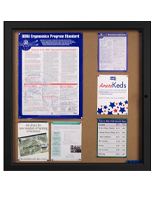 Stock up on quality framing, sign mounts, and sidewalk signs with several items offered at wholesale prices. 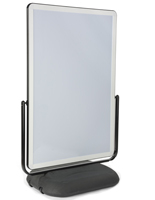 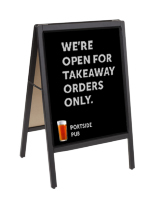 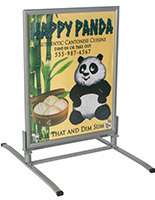 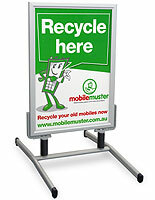 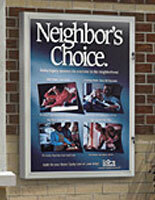 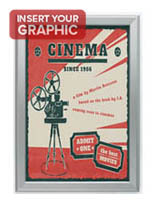 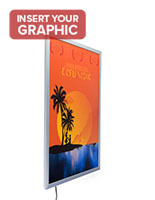 The majority of our sale products are poster frames, either static or illuminating as in the case of light boxes. 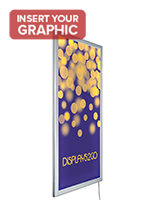 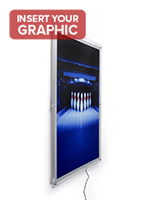 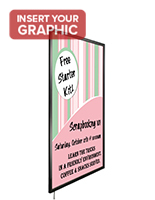 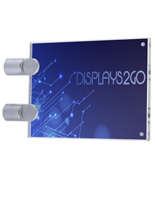 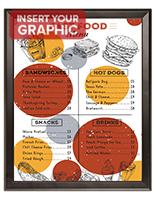 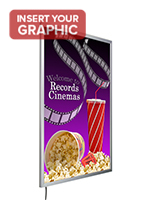 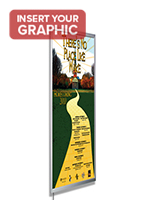 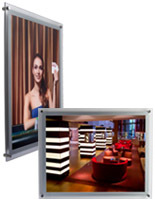 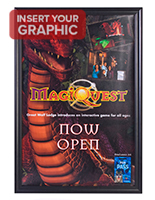 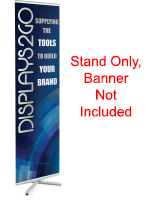 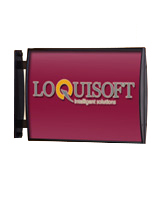 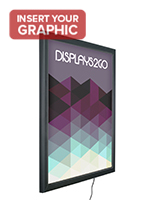 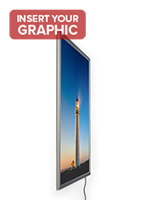 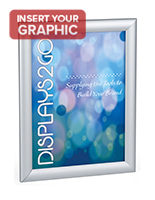 Swap out your marketing graphics with ease thanks to the snap-open frame technology. 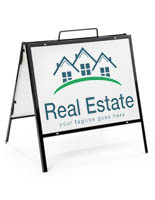 Cheap A-frame and sidewalk signs stretch the reach of your advertising to the great outdoors and they are also portable to boot, so they go where you go. 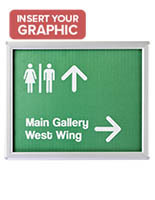 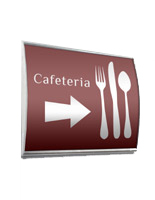 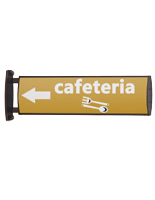 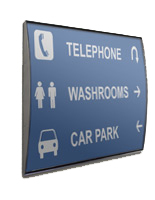 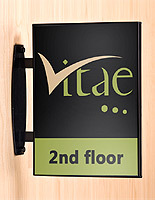 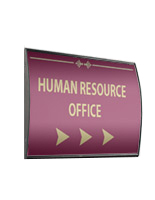 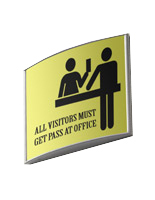 Office signage, like wall or door signs used for wayfinding, are some of the lowest-priced sign supplies available! 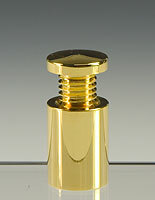 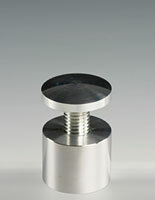 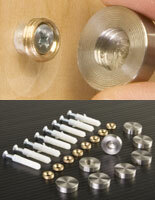 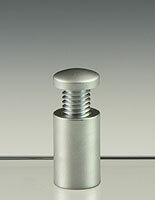 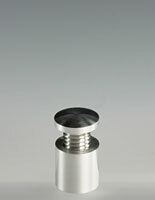 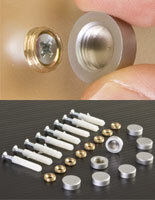 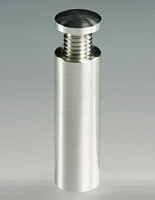 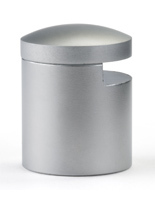 Mounting hardware in the form of metal standoffs is always a welcome addition to any flat panel installation. 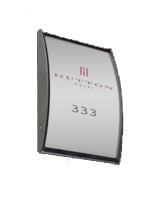 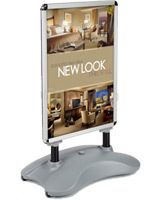 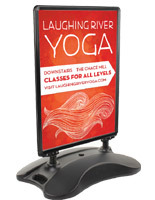 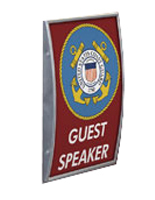 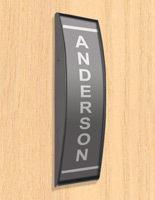 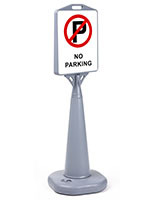 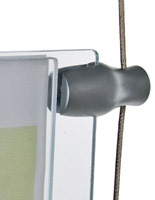 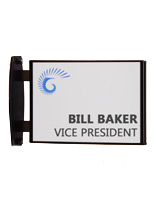 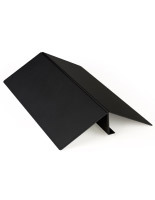 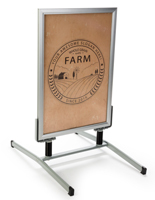 Let these handsome sign mounts elevate the quality of a corporate lobby presentation or company logo. 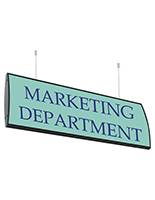 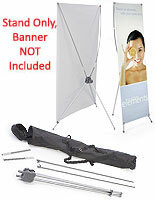 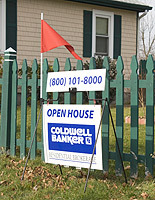 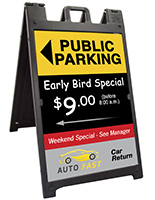 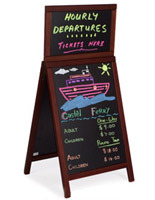 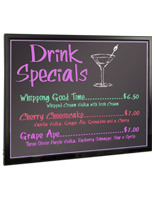 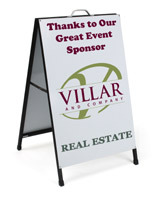 Additional sales and clearance offerings include marker boards, LED window signs, and banner displays. 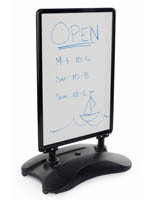 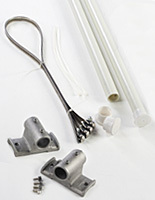 SignSupplies2go stocks these discounted fixtures with same day shipment, so buy with confidence and get the hardware you need at a great price.